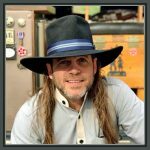 Join me as I take you through the simple process of ordering and picking up a new Derby (or Bowler) style hat from Art Fawcett of VS Custom Hats. 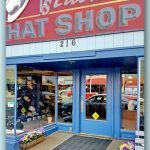 Hat Maker interview – Mornings on “The Dove”. 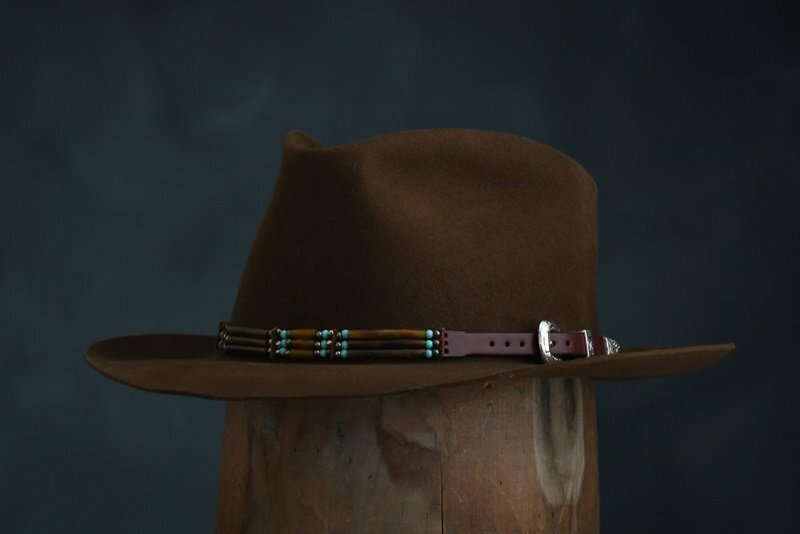 Nice interview of Art Fawcett on his hat shop in Central Point, Oregon.